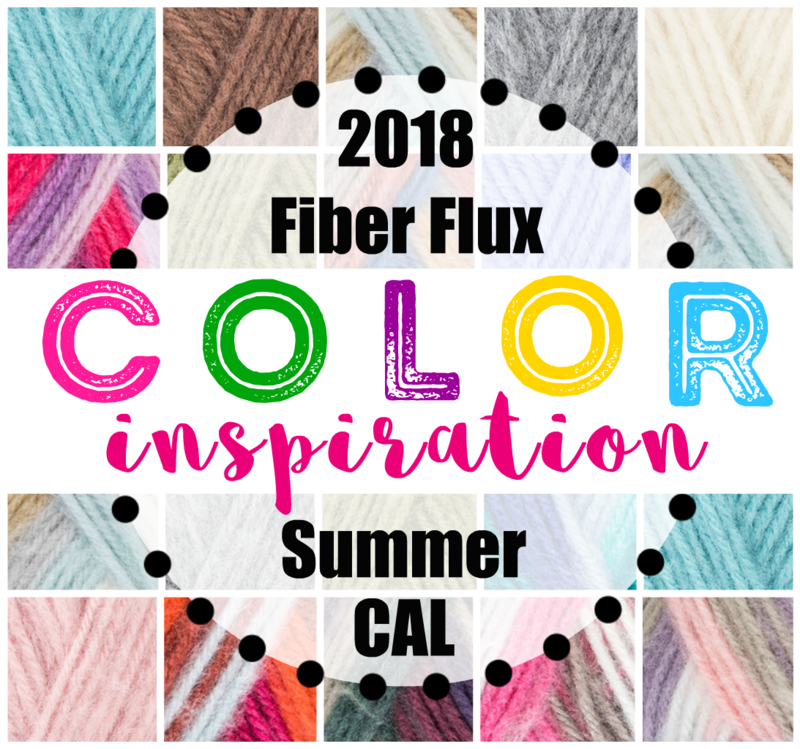 Fiber Flux: 2018 Summer CAL Color Palette Inspiration! 2018 Summer CAL Color Palette Inspiration! 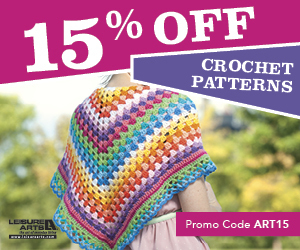 Happy Monday crocheters! If you're still looking for a little CAL color inspiration, you've come to the right place! Lots of you have been sharing your color choices and others have been asking about additional colors to be used...I though it would be lots of fun to put some additional palettes together. Below are some new colors, but I drew upon past CALs too! The first set of yarn shown below is all Red Heart Dreamy color combinations, colors as soft as the feel of the yarn! 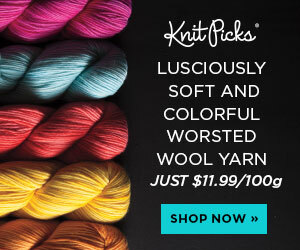 Also keep scrolling for other yarns...Baby Hugs Medium (used in the Spring CAL) and Red Heart With Love...two more similar weight yarn types you could use too! ***Important note: Some of you were reporting seeing a 5 on your Dreamy and some saw a 4 (myself included!) on their yarn label for yarn weight...As long as you use a yarn that recommends a 6.5mm "K" crochet hook you'll be just fine! Check out my Dreamy color ideas below! I used 3 color combinations, but definitely feel free to try a solid garment, two colors, or more than 3! What are your favorites? 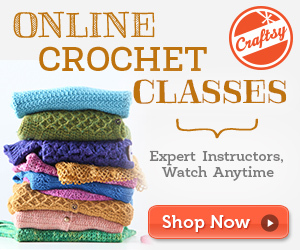 Because we're also using With Love from Red Heart, here are some colors from this yarn too! Some are new combos, some are from past CAL inspirations as well!